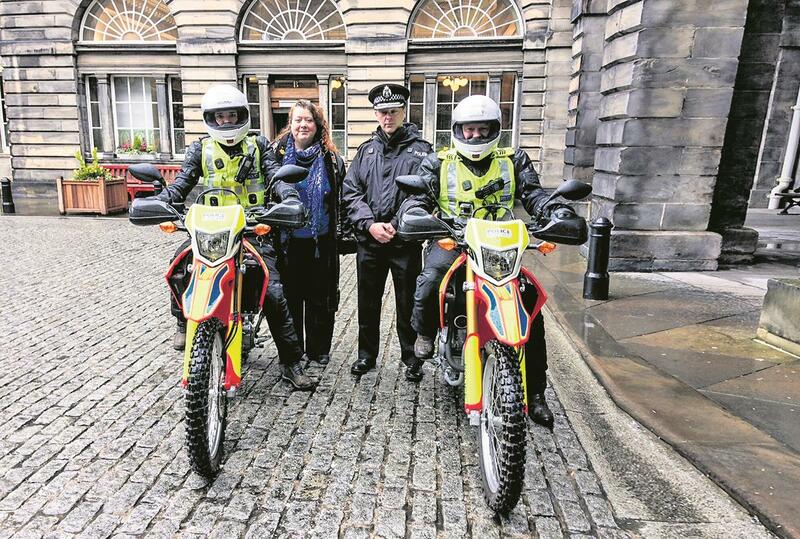 A massive reduction in motorcycle crime in Edinburgh and surrounding areas is the result of an uprated police operation, according to Police Scotland. Between April and September 2018 there was a 60% reduction in motorcycle theft, equating to 278 fewer thefts, and also a 54% reduction in anti-social behaviour on motorcycles, which equates to 346 fewer incidents reported. 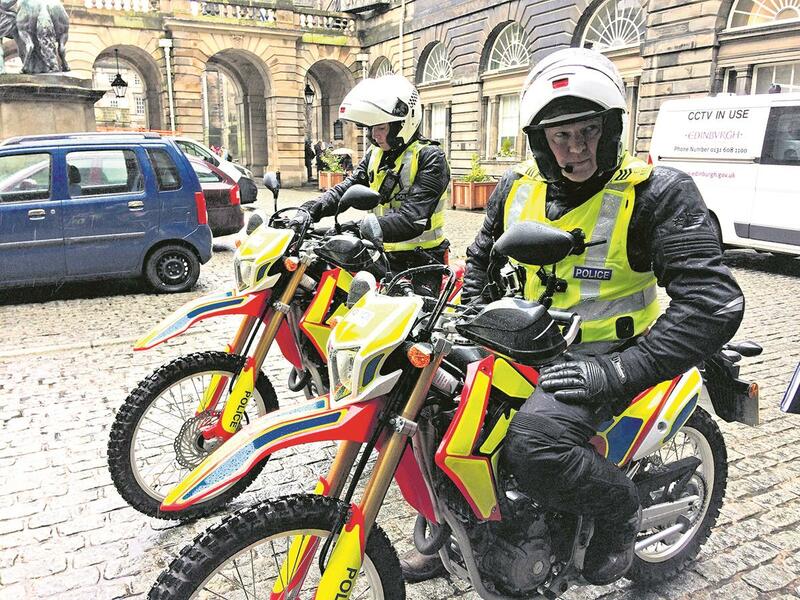 Police Scotland put this down to the work of officers involved in Operation Soteria, originally launched in 2016 and recently bolstered by a range of new tactics including DNA tagging spray (as featured last week), use of off-road bikes and revised tactics by the Roads Policing team. “I am delighted with the results we are seeing as a result of Operation Soteria,” said Chief Superintendent Gareth Blair of Police Scotland. “Motorcycle crime has undoubtedly had a significant impact across the city not only in terms of anti-social behaviour and fear of crime but also on the owners of the bikes stolen. Despite the fall in Edinburgh bike theft, a new venture now allows users to store their bikes out of harm’s way. Moto Stable is a storage facility that allows members 24-hour access to a secure garage with a small workshop. It opened earlier this year, can hold up to 30 bikes and is protected by CCTV inside and out. Membership is currently £96 per month with short- term storage for visitors costing £25 per night. Moto Stable is located in Abbeyhill, near Holyrood, and there are plans to expand to further locations in Edinburgh, Glasgow and even London.